As the owner of a new car, or new to you, you certainly want to make all the right decisions about properly maintain­ing your new wheels in its early years to ensure that it serves you well throughout its life. And you certainly don’t want to do anything to compromise your vehicle’s warranty. 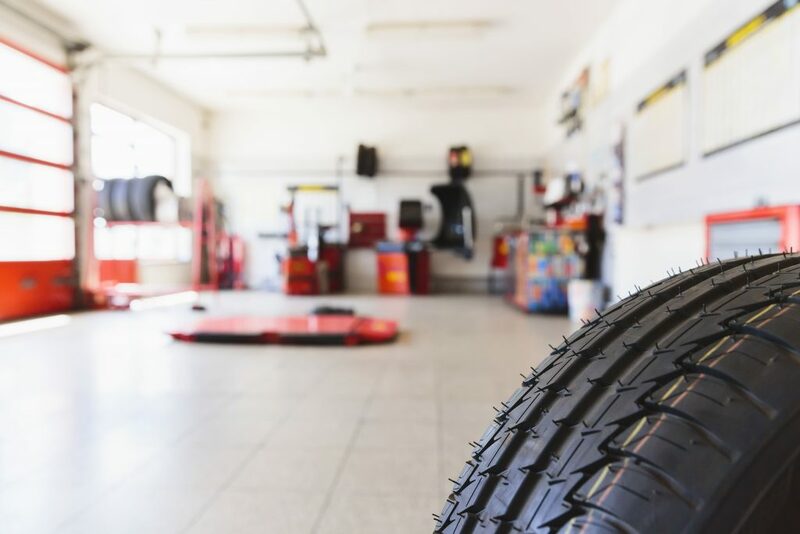 What you may not know—most consumers don’t—is that your trusted, local Automotive Service Professional can change those tires for your car with­out compromising its warranty. Many new car buyers believe that they have to say goodbye to the conve­nience and relationship they have built with a trusted local independent garage until the new car warranty expires. The truth is that there is nothing in a new car warranty to compel you to return only to the dealer for regular maintenance. While the wording in owner’s manuals can vary from manufacturer to manufacturer, what you should notice upon reading is that while they may detail a schedule of regular maintenance service items, they will not specify where that service must be performed. In each province in Canada, there are Automotive Service Professionals who are qualified to service any vehicle make and model. The good news is you still have the right to bring your new car to that qualified Automotive Service Professional you have trusted over the years. A great first step is to talk to your shop of choice to ensure that the maintenance schedule for your vehicle is followed—this will be outlined in your car’s owner’s manual and warranty/ service book. Particular attention should be made to ensure that manufactur­er recommended fluids are used and accurately documented in your record of service. It is important to recognize that your local professional has access to fluids that meet the specifications required by your owner’s manual. In addition, regular service items, such as replacing wiper blades, brakes, and cabin air filters, do not have an impact on warranty coverage, though you should cer­tainly check to see if any service package you may have purchased with your new car includes these items. Most independent service professionals can help you manage the service on your vehicle; Automotive Service Professionals have access to a database of service information for your vehicle and also have access to the same service information as the new car dealer. This means that they can help you ensure that any recalls are handled properly, and that any warranty repairs are also handled at the appropriate facility. Ultimately, it is up to you to decide where you bring your car for service, but remember, you can continue to use the same Automotive Service Professional you have relied on without compromising your vehicle warranty. Working with your local Automotive Service Profession­al, you can main­tain your vehicle’s warranty while also retaining the conve­nience and personal service offered. Your independent garage has access to products that meet the required specifications to maintain your car’s warranty. Your independent garage has access to scheduled main­tenance informa­tion required to maintain your car’s warranty. Your independent garage can docu­ment your service to ensure there are records of service should there ever be a dispute regarding warranty. The only service that MAY be required to be done at a car dealer are warranty repairs and recalls. Your independent garage can help keep you informed of these service requirements. While most warranty repairs on your vehicle will be performed at a dealership, your vehicle’s warranty may provide excep­tions for this in the event of a breakdown while travelling. Review your war­ranty information for specifics. It may provide information on repairs performed by a non-dealership Automotive Service Professional to be covered under war­ranty (if the repair would normally be under warranty) and you needed the repair to be done promptly to get to your destination and there were no deal­erships open or they were too far away. In these emergen­cy circumstances, you can rely on a local Automotive Ser­vice Professional to get you on your way and be reimbursed for the cost.